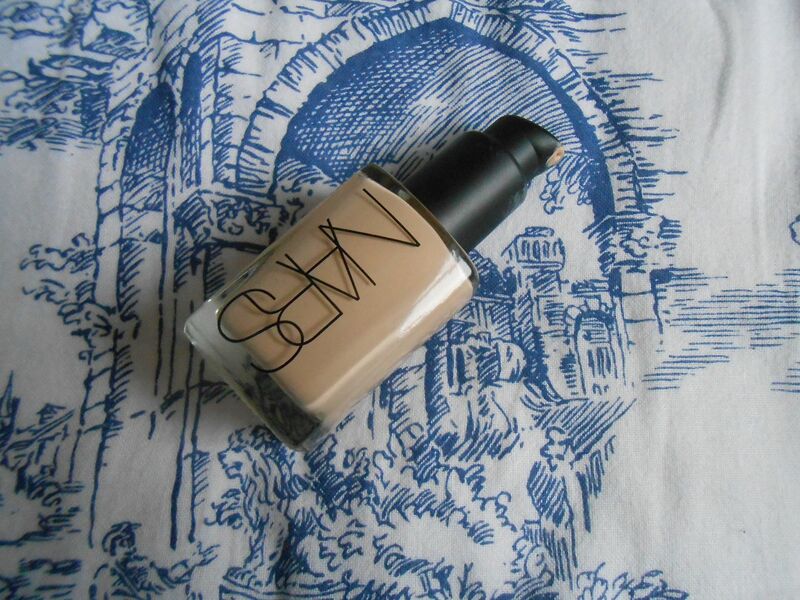 NARS Sheer glow foundation is many things – but sheer it is not! If you’re looking for a really lightweight and light coverage foundation, this is not it. However, if you are looking for a medium coverage that looks a bit satin and a bit natural, this might be for you… I’ve been mentioning this foundation so much lately that I thought it was time to review it! The shade range is pretty darn extensive, which is great. They cater for the palest of pale skins down to the deepest. The undertones all seems fairly warm to me, worth noting. I’m the shade Mont Blanc, which seems a good match for my pale skin. I wear about an NW15 in MAC, for reference. In terms of longevity I use a primer underneath and powder my t-zone. I use 2 pumps for my face. It lasts really well on my skin – if I apply it around 9 it’ll still be on my skin at least 8 hours later. I do have to powder my nose a bit throughout the day, but I’m fine with that. 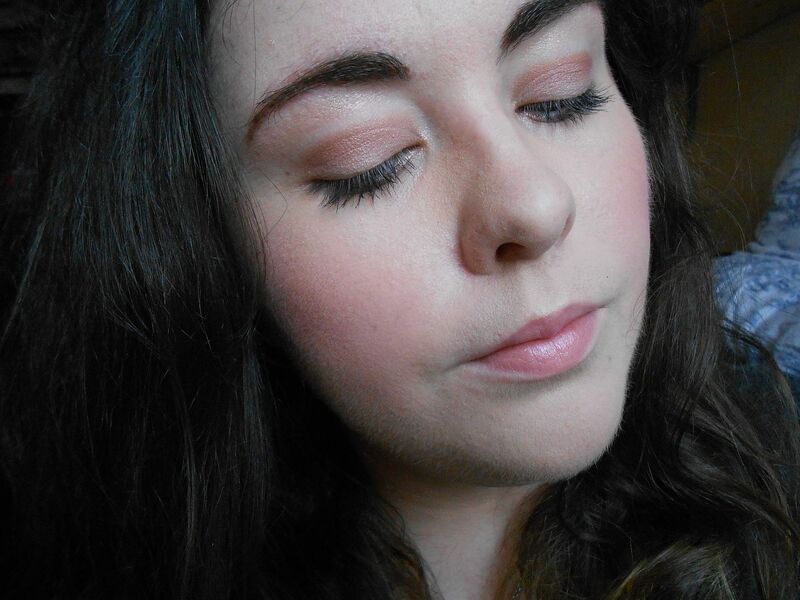 Benefit World famous neutrals; most glamorous nudes ever!